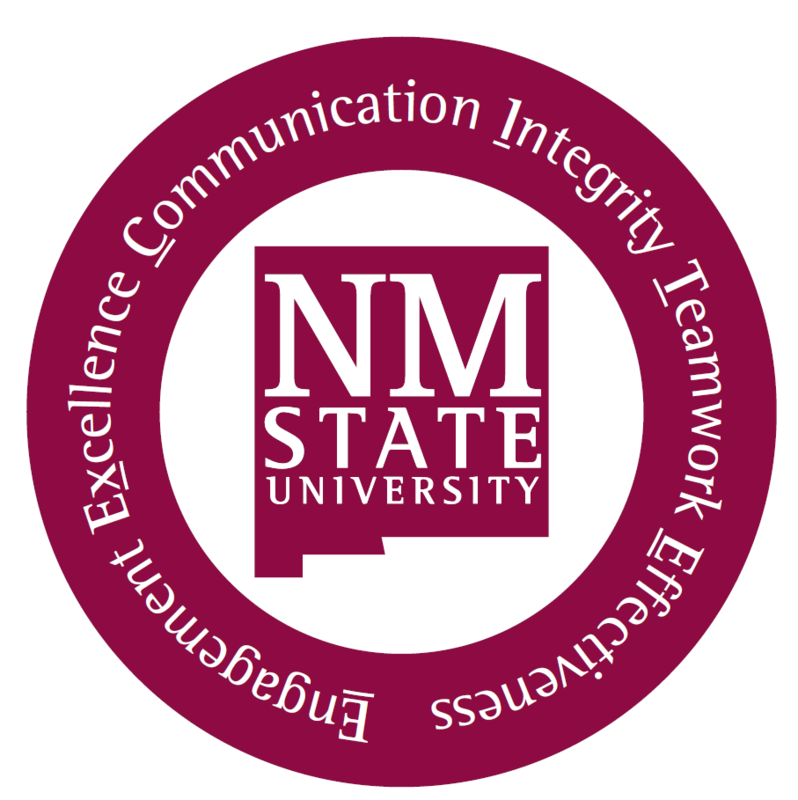 The purpose of this manual is to provide all NMSU departments who may receive cash in any form with a series of guidelines and procedures that will help to ensure the proper safeguarding of assets, for the protection of the employees involved in cash-handling, their departments, and NMSU as a whole. The purpose of the Service Center Procedures is to provide guidance on operating and setting rates for providing goods/services within the University. The purpose of this policy is to define minimum requirements for signature approval, whether electronic or manual. This document is a listing of round trip mileage to cities in New Mexico, Arizona, California, Texas and other major cities for the purpose of business mileage reimbursement on personal vehicles. Federal per diem rates for the purpose of business travel reimbursement.